Buying a new TV can be very confusing. There are way too many options to choose from and too many technical terms that are more confusing than helpful. One easy way to filter TVs, is to set up a strict budget. 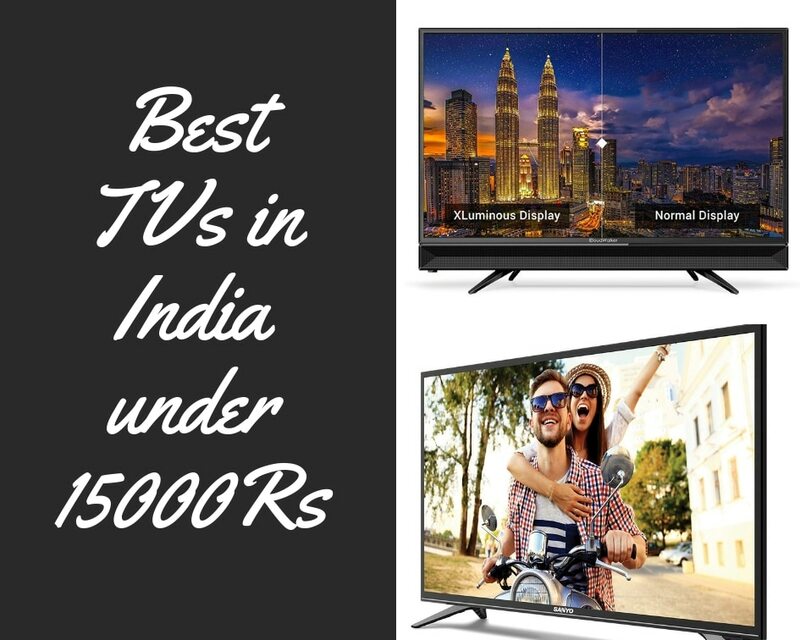 So, if you’re looking for the best TV in India under 15000Rs then you’ve come to the right place! Buying a new TV can be extremely confusing. There are just way too many options to choose from and not to mention the confusing technical terms used to describe a TV. 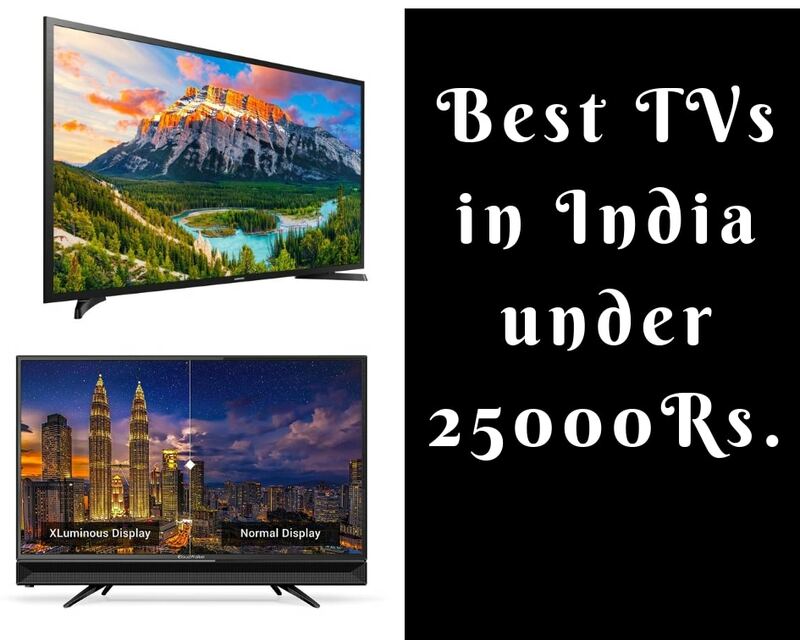 So if you have set a strict budget of 25000 and are looking for the best led TV in India under 25000 Rs you have come to the right place.